Big Break Records is proud to present “Save The Children”, adding to the list of classic PIR titles released by the label. Featuring two extended Tom Moulton mixes and liner notes by Christian John Wikane, “Save The Children” is an essential addition to any Philly Soul, R&B and Disco fans collection. 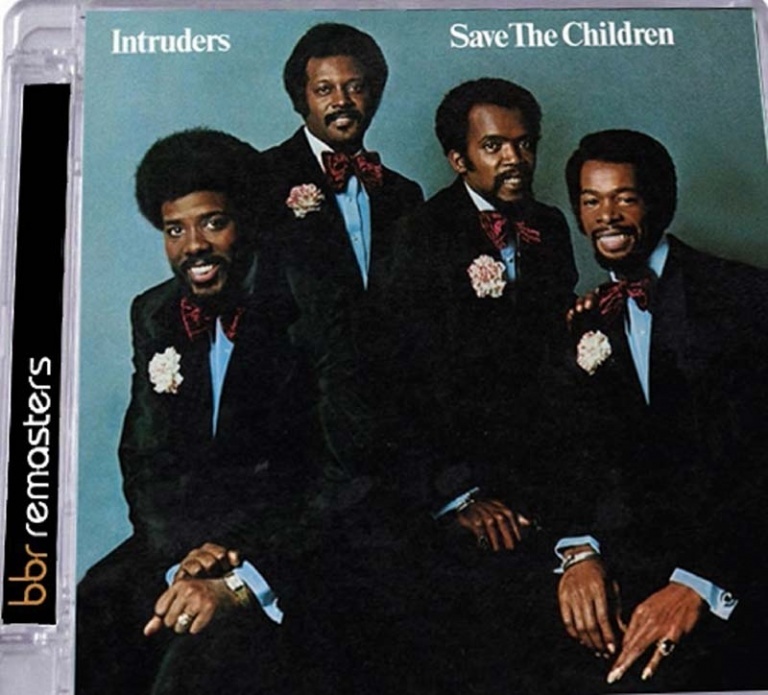 •	The title track, a re-working of the Gil Scott-Heron song, sees The Intruders create a more sophisticated sound than on the original, over which Brown sings the socially conscious lyrics. Paul Simon’s ‘Mother And Child Reunion’ is a given the Philly treatment, far removed from the original’s reggae vibe. Single ‘I Wanna Know Your Name’ is a trademark Gamble/Huff ballad, as is ‘Memories Are Here To Stay’, both featuring a controlled performance from Brown with the group adding strong harmonies, and ‘To Be Happy Is The Real Thing’, a mid-tempo feel good slice of Philly soul boasts stunning orchestration. •	Arguably the strongest track in the set is the up-beat and super sweet extended proto-disco work-out ‘I’ll Always Love My Mama’ (R&B #6/Pop #36/UK #32) which gave the group one of their biggest hits, later inspiring Tom Moulton to create a nine minute version, added as one of four bonus tracks. Another bonus track is 1972 single ‘(Win, Place or Show) She’s A Winner’ which became a UK hit in ’74 on the heels of ‘I’ll Always Love My Mama’. The group re-visit their Doo-Wop roots with a cover of ‘Teardrops’ before this excellent and underrated set of classic Philly soul concludes with ‘Hang On In There’, rounding things off with more tight harmonies and a positive message. •	Big Break Records is proud to present “Save The Children”, adding to the list of classic PIR titles released by the label. Featuring two extended Tom Moulton mixes and liner notes by Christian John Wikane, “Save The Children” is an essential addition to any Philly Soul, R&B and Disco fans collection.